How do you know what's wrong with your dog? Did you know about our pet drop-off service? At Halifax Veterinary Centre we’ll treat your pets as if they were our own. Here at Halifax Veterinary Centre, we’ve been offering our world class veterinary services and products to Nelson pet owners for over twenty years. We’re proud to be the first veterinary practice in New Zealand to have achieved BESTPRACTICE™ Hospital Standards accreditation from the New Zealand Veterinary Association! At Halifax Veterinary Centre, we’ll look after your pets with the utmost respect and compassion. It’s our mission to “enrich our community by enhancing the relationship people enjoy with their pets, by helping them live happier, healthier and longer lives”. We’re committed to providing the very best care for your pets in an environment designed to keep them happy and healthy. We have the capacity to perform a broad range of diagnostic tests on site, and quickly too. Our diagnostics services include X-ray, lab, ultrasound, computed tomography (CT). Just as with humans, good oral health in pets is important to their overall wellbeing. 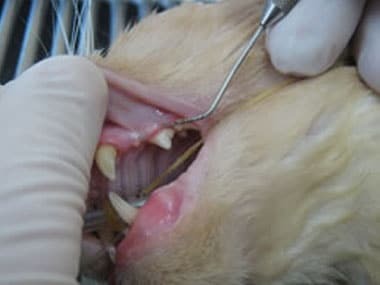 We offer a full range of animal dentistry services in our recently fully upgraded dental unit, equipped with all the latest technology. 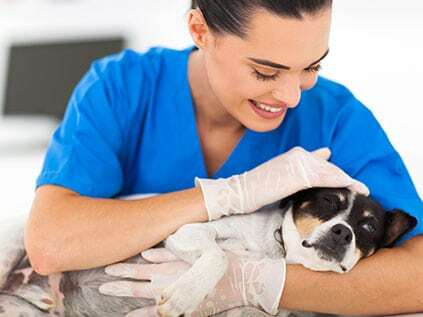 From presurgical evaluation through to post-surgical follow-up care, at Halifax Veterinary Centre we offer the very best animal surgery services. At Halifax Veterinary Centre, we’re proud to have BESTPRACTICE™ Hospital Standards accreditation. This means that all aspects of our practice have been audited to the New Zealand Veterinary Association’s highest level. We were the first (March 2000) veterinary practice in New Zealand to have achieved this top level. 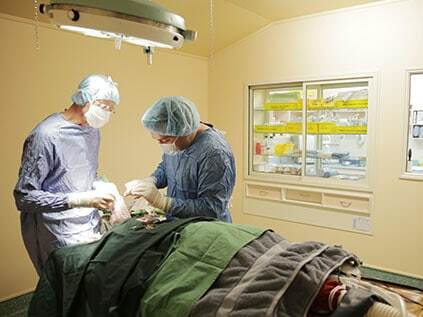 The second, Massey University Veterinary Teaching Hospital, achieved it in 2015.